And, I’m certain that any debtor in the world would agree that being in debt is a lot like being ensnared in a drawn-out war of daily battles against an inexorable enemy. So, in the name of knowing one’s nemesis in order to defeat them, why not get to know a little bit more about the nefarious, omnipresent enemy we call Debt. Thinking about undergoing debt review, but worried about how long it will take? The maximum term of a debt review is, on average, 5 years long. Though, you should know, at NDA we always aim for a shorter term. This term applies to unsecured debt, whereas bond or vehicle asset finance may take a bit longer. 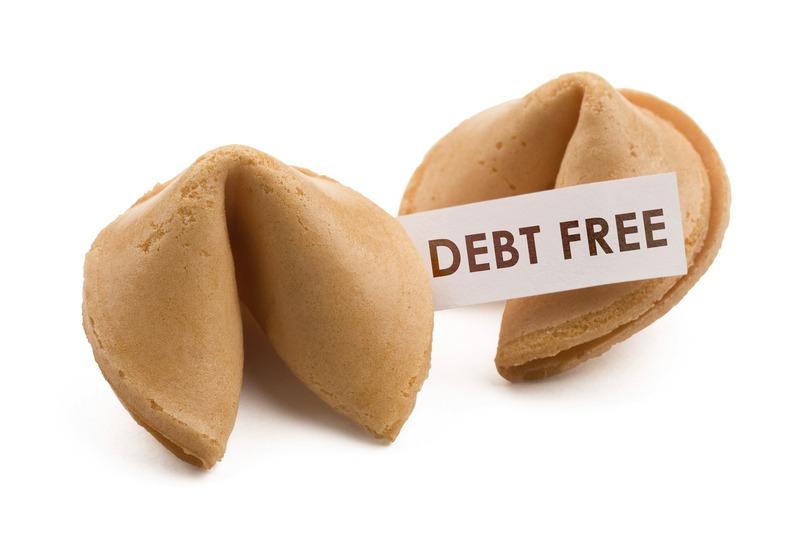 The silver lining is, you’ll still get your clearance certificate as soon as your unsecured debt is repaid! Considering debt consolidation, but have a judgement against your name? Just be aware that you’ll be charged a higher interest rate if you do! So, you might want to opt for debt review instead. Just sayin’. Ever wondered why you never really hear about people applying for bankruptcy in South Africa? In South Africa, we refer to bankruptcy as sequestration, which is a very expensive process that takes place in the High Court, so you’ll have to hire an advocate. Plus, it takes 3-12 months to achieve bankruptcy and then you’ll be blacklisted at the credit bureaus for 10 years! Credit providers will remove your assets and sell them to the highest bidder and they’ll be expecting a benefit of at least 20c for every rand you’ve borrowed. Yikes. Want to buy a house, but not all that clued up on real estate? Watch out for historical debt! This is any debt related to a property i.e. electricity and water bills, from the past two years. When ownership is transferred to you, the debts attached to the house become yours too. You can avoid this, by ensuring that the sales agreement provides full disclosure of rates, taxes and municipal accounts, and states that all outstanding debts have been paid off, before you sign it. Trying to save, but a lack of will power holding you back? You can arrange with your bank to have a certain amount debited from your income, as soon as it reflects in your personal account, and transferred to your savings account each month, where it’ll be untouchable until it reaches your goal figure. That way, if you’re ever tempted to overspend, you won’t be able to. Everyone should have a savings account for emergencies, even if you just save a small amount each month. This well help to get you into the habit of saving, as well as build up your discipline. In this way, if you ever find yourself in a financial bind, as so many of us often do, you can nip it in the bud before the situation escalates and you find yourself face-to-face with the dreaded… DEBT!